New and Exciting Things are Happening!!! 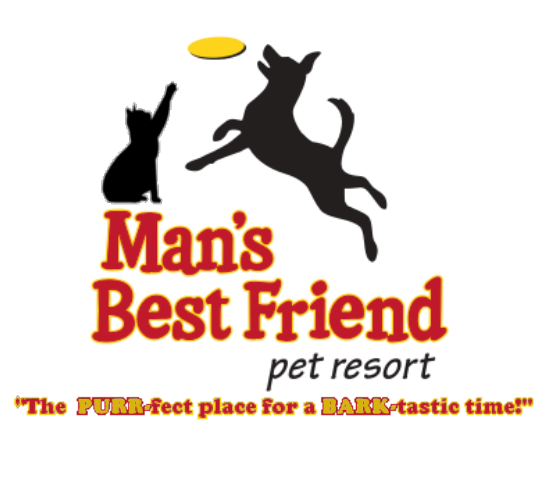 We at Man’s Best Friend Pet Resort are excited to announce two new updates! First, as some of you know, we now have a Loyalty program. We are partnering with Five Star Loyalty Inc to help say thank you to all our loyal customers! Sign up is easy, you can register using the tablet at our front desk using your mobile number. Once register you will receive 1 point for every $1 dollar that you can redeem for different services or discounts and you will be included in different promotions and offers. Many of these promotions and offers can be sent to family and friends. 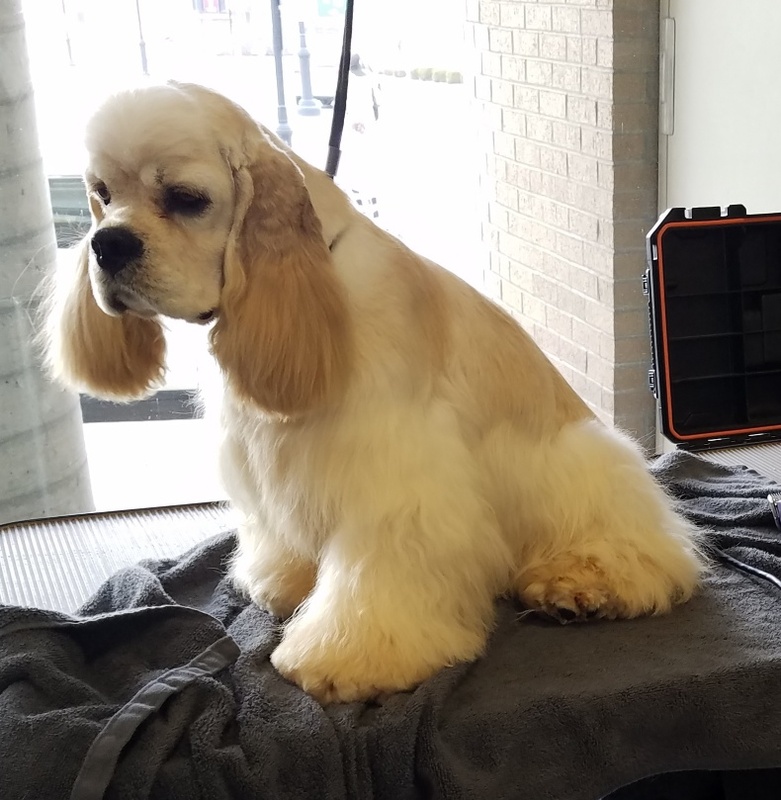 Just remember to check in on the tablet whenever you come to pick up your fur baby! Secondly, we are changing how we preform our check-ins at drop off. Many of you are familiar with the once a year signing of boarding contracts and then just verbally going over your wishes and instructions at check-in. We now have a form that has all of our services and prices included as well as instructions for feeding, medication, or special needs. This will allow us to ensure that all of your wishes for you pets are communicated. It will also decrease the amount of time it takes to get people checked-in when we have several dropping off at the same time. One form per family is fine, just please specify by name on the form if there are specifics for one of the pets. The form will be available online HERE, if you would like to fill it out ahead of time, or we will have copies here to fill out at drop off.